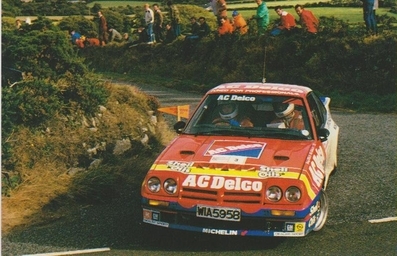 22º Rothmans Manx International Rally 1984. Opel Manta 400. Clasificado 1º.